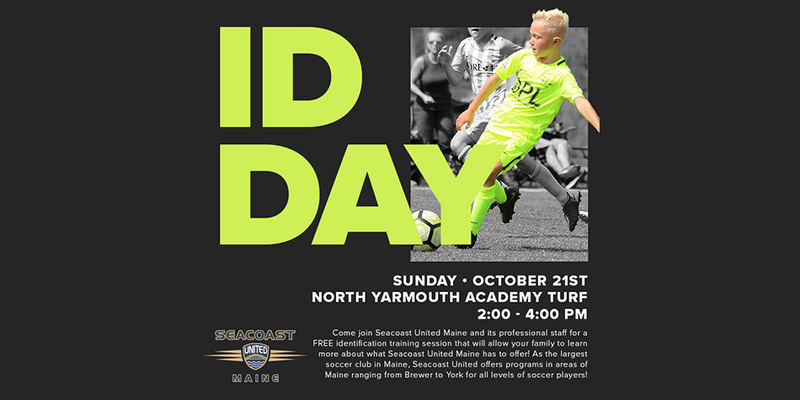 Seacoast United is a club for players of all ability levels, based out of Topsham/Portland Maine. The Club works very hard to provide opportunities for any player that wants to be involved. The focus of the Club is player development and the success of our teams comes as a byproduct of this philosophy.